‘Free Rein’ Gets Valentine’s Day Special, Premiering This Friday on Netflix! 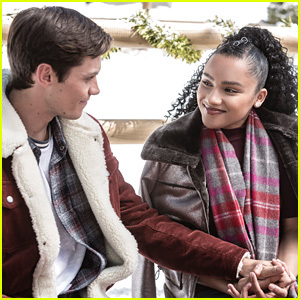 | free rein, Netflix | Just Jared Jr.
'Free Rein' Gets Valentine's Day Special, Premiering This Friday on Netflix! 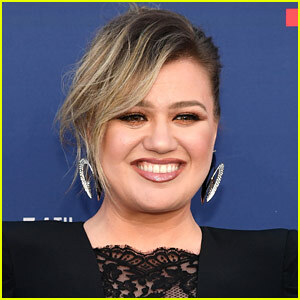 Just a little over a month after we got a Free Rein Christmas special, we’re now getting a Valentine’s Day one! Netflix is debuting a brand new hour-long special for the British-based series. 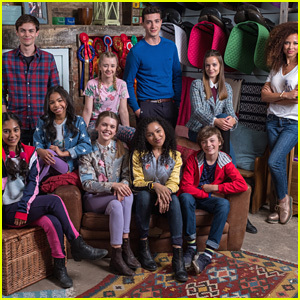 Here’s the official summary for Free Rein’s Valentine’s Day special: Love is in the air as Zoe and friends go on a quest to find a fabled Maid’s Stone. 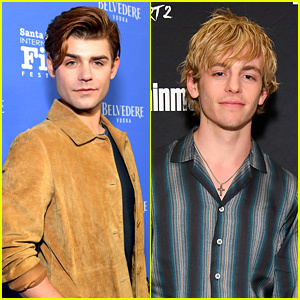 But when rivalry blinds them to danger, it’s Raven to the rescue! You can catch the special, which stars Jaylen Barron, Freddy Carter, Bruce Herbelin-Earle, Manpreet Bambra and more, on Friday, February 1st on Netflix! 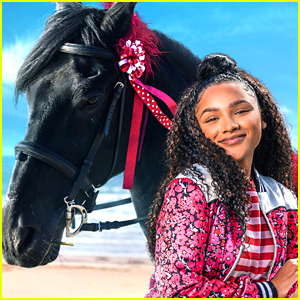 Free Rein's Holiday Special Episode is Out Today on Netflix! 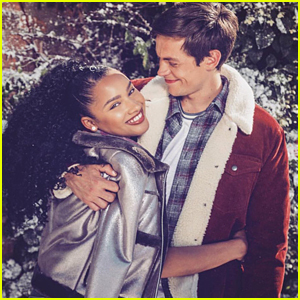 Netflix's 'Free Rein' Christmas Special Will Air in December! 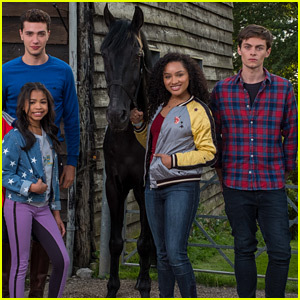 'Free Rein' Returns To Netflix For Season 2 on July 6th!